Topeka ? 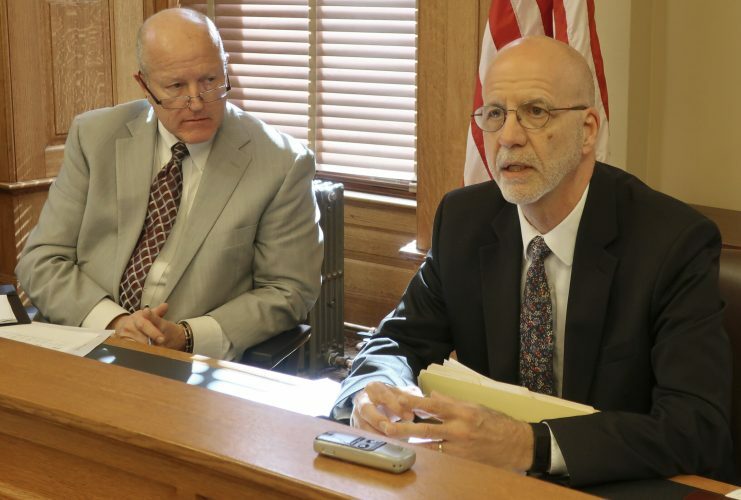 Officials with the Kansas Department for Children and Families are pushing a transparency bill amid criticism of the state’s handling of abuse-related child deaths. The House Judiciary Committee heard on Tuesday a bill proposed by Gov. 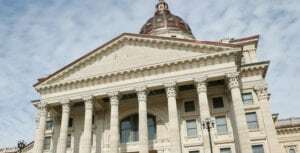 Jeff Colyer that would require the release of basic information after an abuse-related child death, the Topeka Capital-Journal reported . The Department for Children and Families disclosures would include a summary of previous reports of mistreatment, the department’s recommendation of services for a child, date of the fatality and the child’s age and gender. 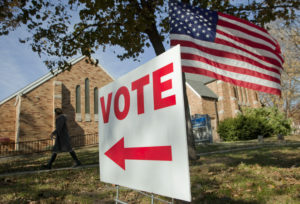 Democratic Rep. John Carmichael asked Meier-Hummel whether the department had stopped advising employees to obscure evidence of any mistakes by agency staff in computer files. 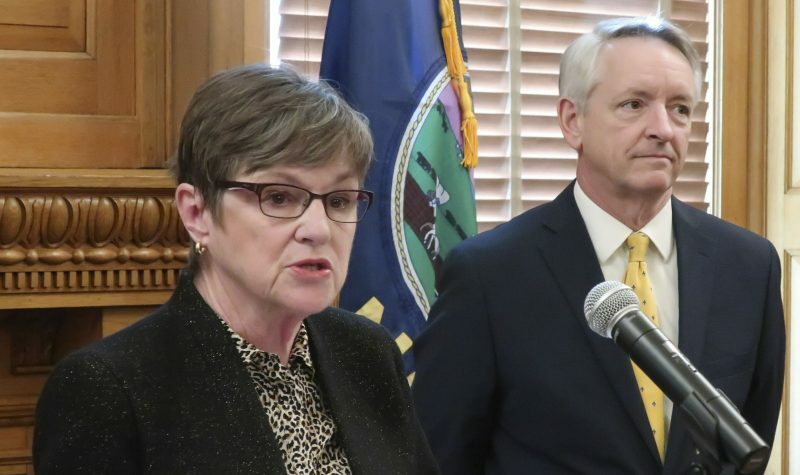 Carmichael pointed to published reports saying employees were urged to talk on the phone about cases or to make handwritten notes that were later shredded in order to undermine attempts by attorneys to advance lawsuits against the department. Meier-Hummel said the practice of destroying documents is no longer applied at the department. “We will not tolerate anything that is dishonest in any way,” said the secretary, who has fired two employees since taking over in December. Shayla Johnston is an attorney representing the family of Evan Brewer, a deceased Wichita boy whose case’s key documents agency employees admitted to altering. “If this new administration wants to prove its dedication to transparency, publicly order the release of Evan Brewer’s file to his father — without redaction of his own child’s name,” she said. 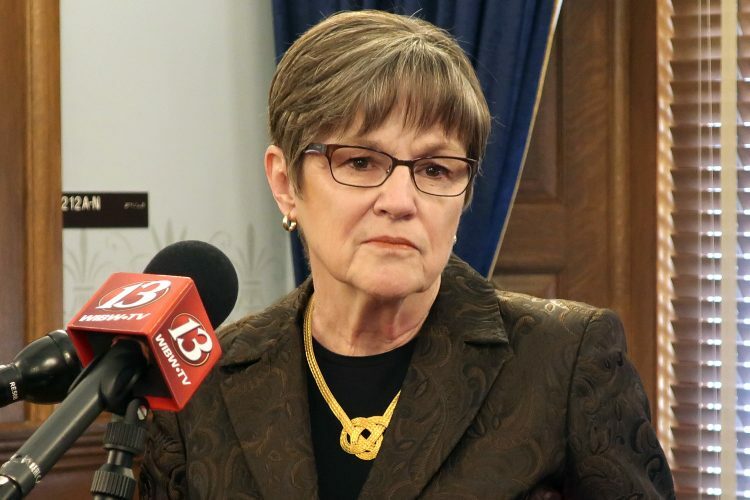 Johnston said the bill is a smoke-and-mirror attempt to obscure the state’s failure to prevent abuse-related deaths. 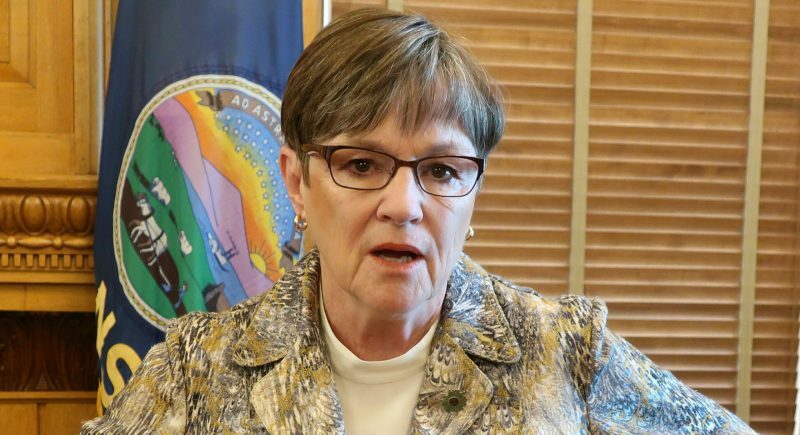 Meier-Hummel responded to reports about the department’s handling of child deaths in the past by saying she believed the agency accurately reported deaths to a national database.